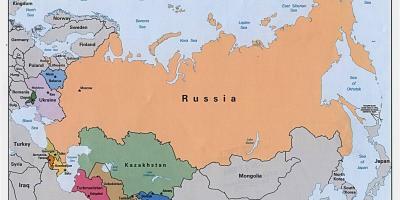 Russia maps. 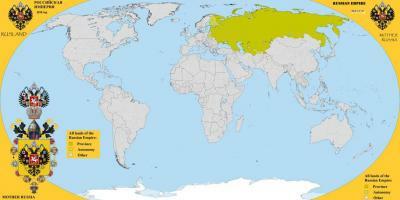 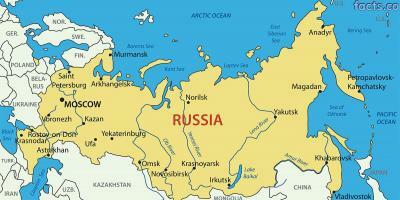 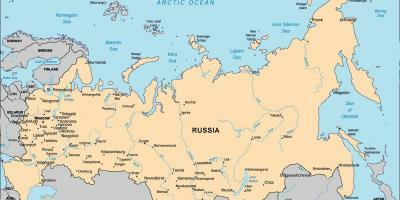 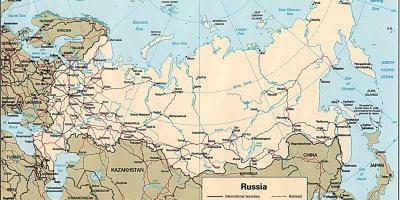 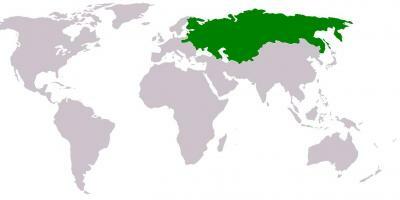 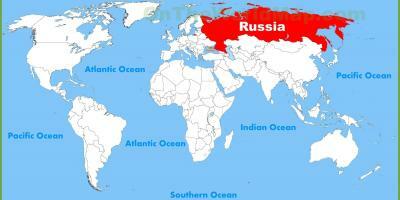 Russia map. 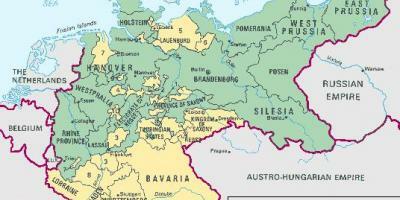 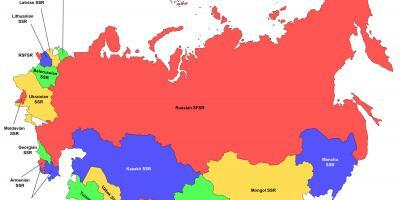 Map of Russia Eastern Europe - Europe. 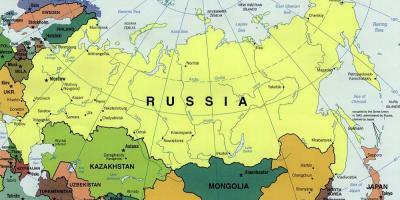 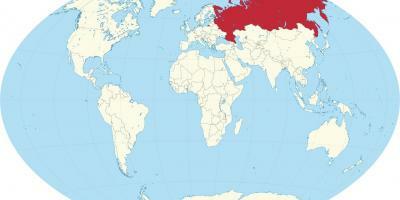 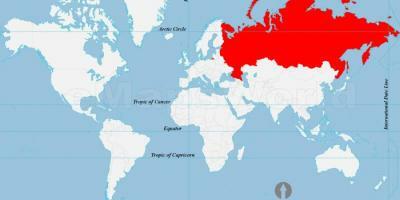 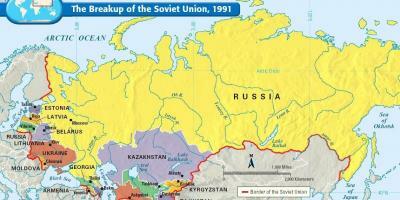 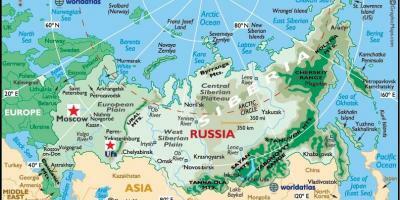 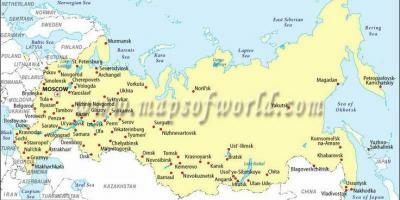 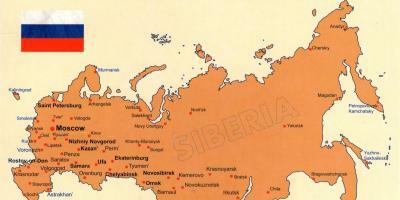 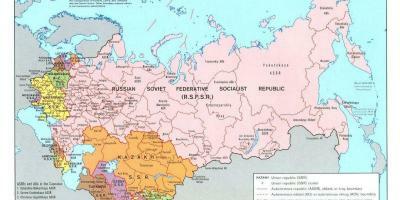 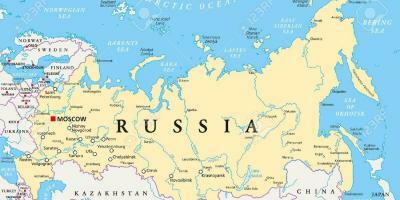 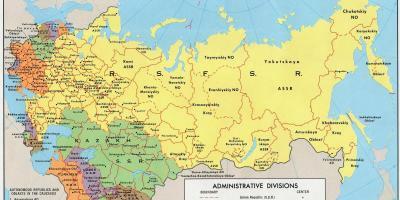 Maps of Russia downloadable. 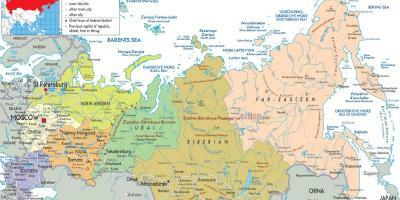 And all maps Russia printable.